Courageous and innovative, this quartet presents an unusually lyrical free jazz where the viola player Mat Maneri and the italian pianist Arrigo Cappelletti play a fundamental role. 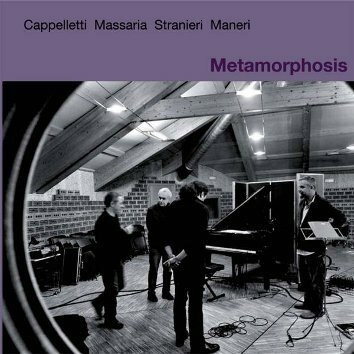 When pianist and composer Arrigo Cappelletti invited Mat Maneri to join his group his aim was to realize a project of collective improvisation experienced like a process of constant change and metamorphosis. The music presents many influences; from Mahler to Satie, from tango to electronic music, from blues to unconventional kinds such as Carla Bley's, Jimi Hendrix' and Thelonius Monk's.